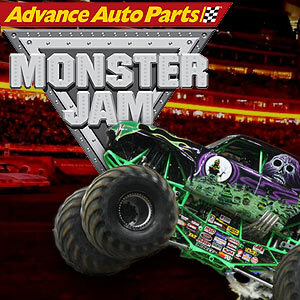 Saturday Night, January 25th Pack 1 will meet at Angels Stadium for our Annual Monster Truck Jam trip. Tailgate starts at 2. Food served at 5. Jam starts at 7. Bring your ear protection, cold weather gear, empty stomach and be ready to rumble. Tickets were passed out at the last Pack meeting but i am sure you can buy them at the door and try and sit close to us. Tail gate party map below.